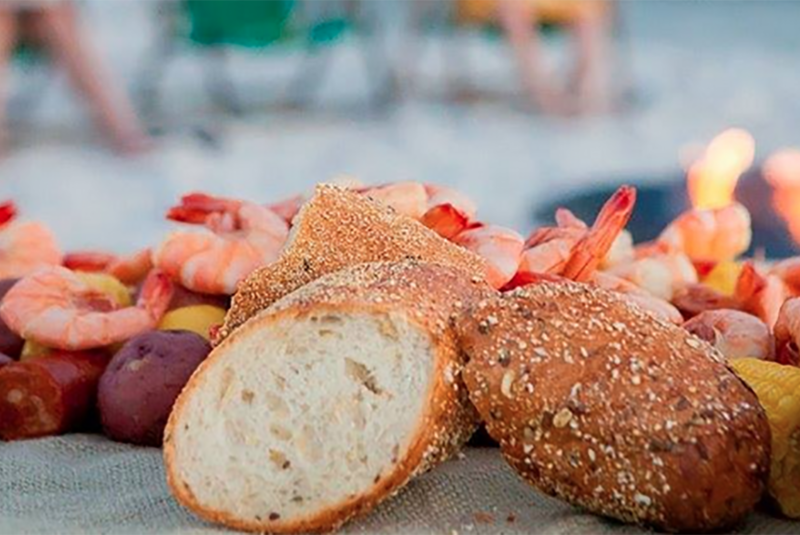 Grayton Beach Catering is a full service event planning and catering business located in the heart of Santa Rosa Beach. 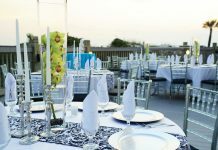 From shrimp boils on the beach to plated dinners, the catering company can provide refreshments for all types of wedding occasions. 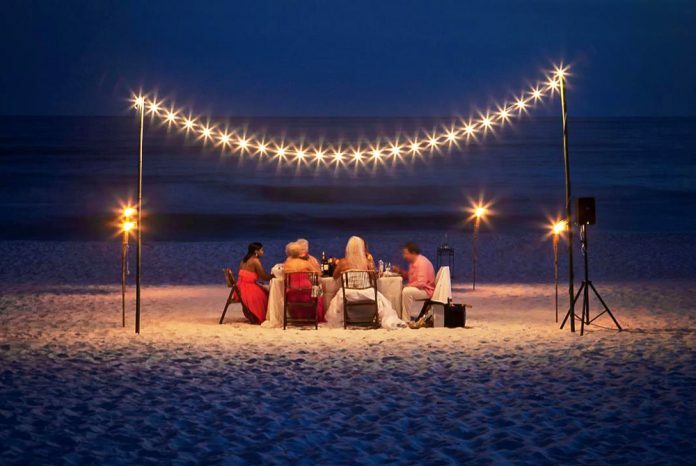 Grayton Beach Catering specializes in engagement parties, bridal showers, bachelor or bachelorette parties, rehearsal dinners and wedding receptions and can handle all needs from tables, chairs and flowers to music and entertainment. 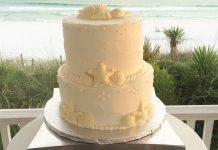 Find more at the Grayton Beach Catering’s website. Also, check out their Facebook page.